Remember When Ubisoft was Going to let Assassin's Creed Breathe? 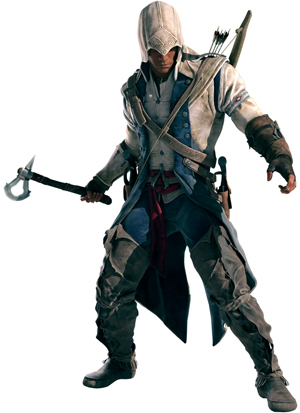 It’s the end of February 2013, and Ubisoft has started cranking up the marketing machine for more Assassin’s Creed action. After a series of small leaks, Ubisoft officially outed Assassin’s Creed IV: Black Flag, thus continuing the trend of making this a yearly series. There was a time, fair readers, when even Ubisoft’s best and brightest developers openly discussed the notion that popping out yearly iterations of Assassin’s Creed would be a bad thing. Let’s have a look, shall we? We’ve just gotta have those yearly releases. Here’s a lengthy quote from Ubisoft’s Raphael Lacoste in an interview with VG247 that occurred way back in October of 2011. “Because it’s narratively driven, the games boast a high completion rate, and that’s telling us that the gameplay is balanced to everyone’s liking…They actually want to finish it, like they really want to know what happens. If you make comparisons to television series; if the story’s good, they care about the characters and it’s compelling, they’re not going to complain when a seasonal TV series comes out every year, right? Assassin’s Creed, in case you haven’t already made the connection, is Ubisoft’s Call of Duty. They’ll change the setting, change some mechanics, but it’s the same game. We’re playing the same game, folks. At least there’s a story with this franchise fatigue. I will say that Ubisoft has to be commended for at least one thing when it comes to pumping out Assassin’s Creed titles like they’re widgets on a factory line. They’re telling a series of strong stories. Sure, they might not fire on all cylinders with every outing, but at least we’re getting a lengthy tale that feels well worth $60. But the simple fact of the matter is that a lot of consumers are out-and-out tired with Assassin’s Creed in general. We fell in love with this series as Ezio and Altair took to the rooftops of their respective eras. Then Ubisoft started to bang the drum in this yearly cadence, and we’ve got more Assassin’s Creed than we can shake a stick at. This screenshot comes from Wikipedia. 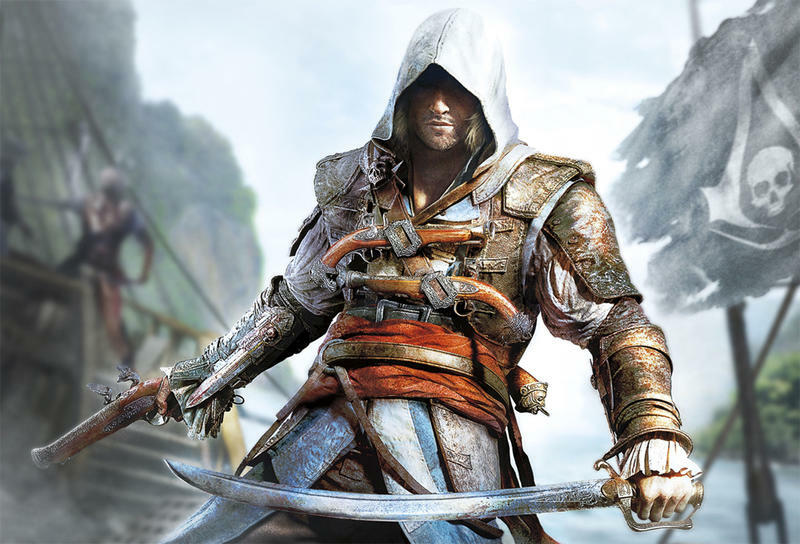 I just love how the most recent era is “Pirates of the Caribbean.” Regardless, check out how many Assassin’s Creed games we’ve had since 2007. 13 different entries from 2007 to 2013. Yowzers. Let’s give this thing a break, folks. Let it breathe. I’ll leave you with a snippet from another interview between Ubisoft’s Jean-Francois Boivin and Eurogamer that occurred in July of 2010. You can’t plough (or “plow,” in the States) a field every year. Read that again, because it’s probably the best thing I’ve ever seen from a developer. You can’t plow a field every year. If you do, the soil loses nutrition and the crops begin to yield poorly. That applies to franchise production as well. Franchises dry up because of over production. Oh yeah, it is “about selling games,” and it looks like the business end of Ubisoft has overridden everything Boivin said nearly three years ago. Boivin absolutely nailed it back in 2010. Enough of your Assassin’s Creed, Ubisoft. Give it a break. Produce something else, then return to the land of Assassins and Templar in a few years. I want to be excited about this franchise again.